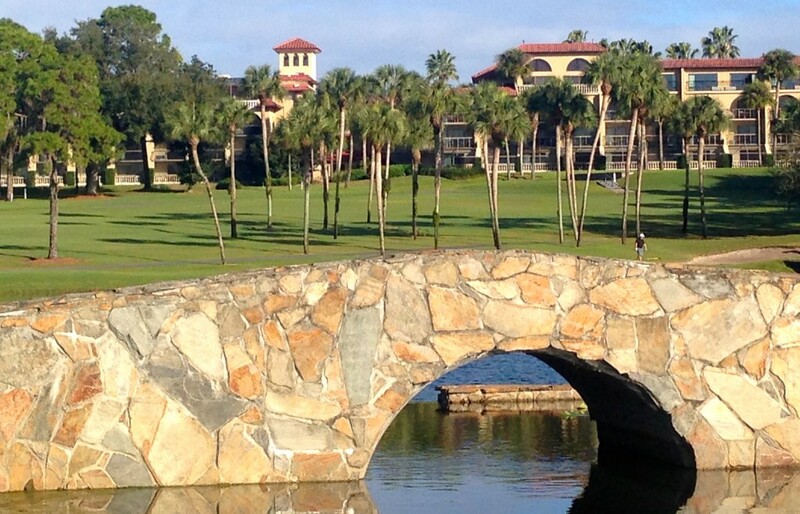 Florida’s Mission Inn provides an ideal setting for any golfer’s getaway. 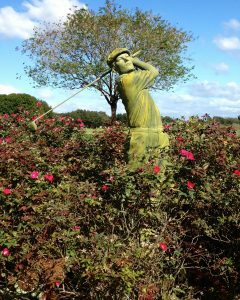 HOWEY-IN-THE-HILLS, Florida – Its name may not suggest that of a full-fledged golf destination, and neither does the town in which it’s located, either. Make no mistake, though. 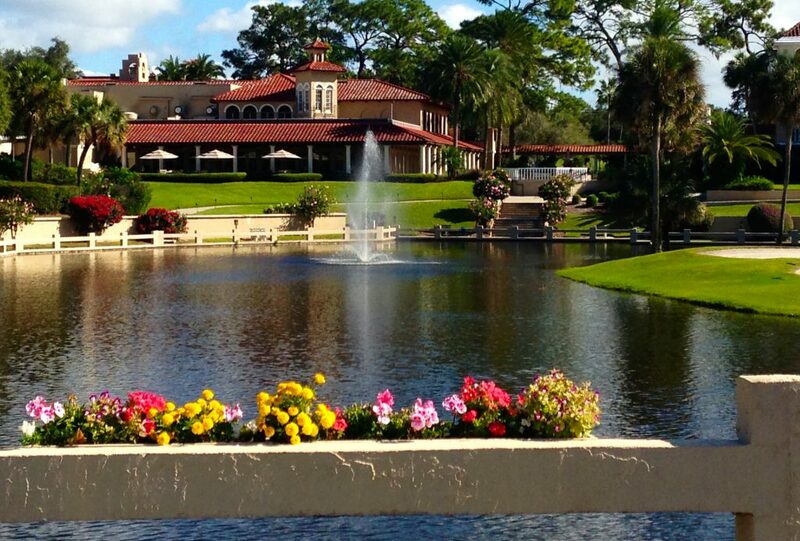 Mission Inn Resort & Club, located in central Florida 35 miles southwest of Orlando, is all you could want in a golf resort. It has two well-decorated 18-hole courses and the Gary Gilchrist Teaching Academy plus a lot more. The 1,100-acre resort has 176 guest rooms and suites, four restaurants, two lounges and a poolside cabana bar, a 54-slip marina, eight tennis courts, a fitness center and a spa. You name it, and Mission Inn probably has it. The golf, though, is special because the courses come from two very different eras. 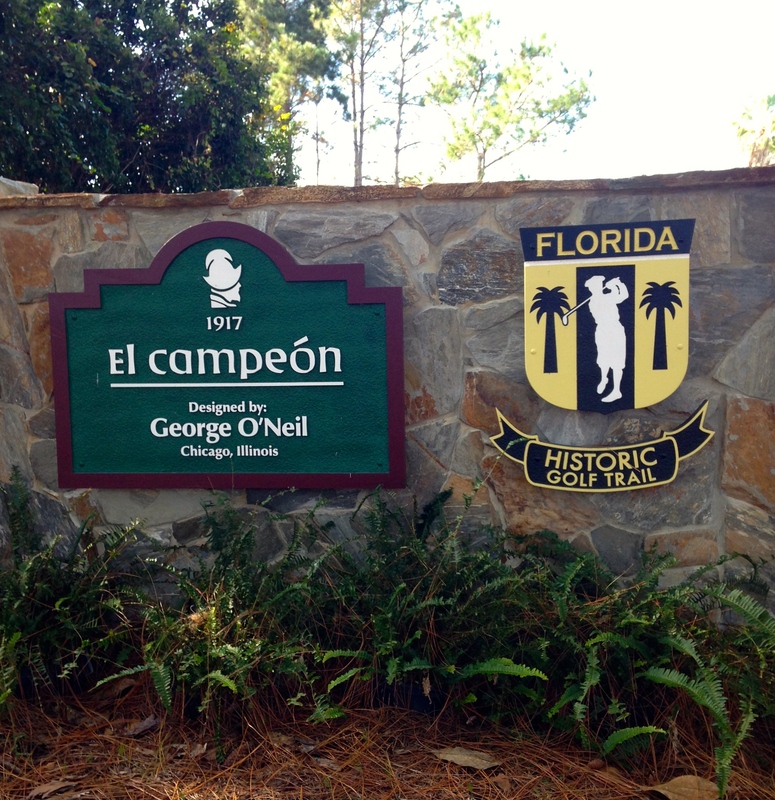 El Campeon, built in 1917, is believed to be the fifth-oldest course in Florida and was named the state’s Course of the Year in 2009 by the National Golf Course Owners Association. 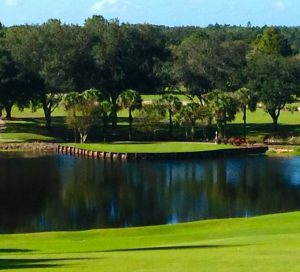 Based on our visits around the state over the last five years it’s also the premier course of the 52 listed on the Florida Historic Golf Trail, a list that all traveling golfers would be wise to check out. Don’t let its age fool you, El Campeon is still very much relevant for any level of golfer. 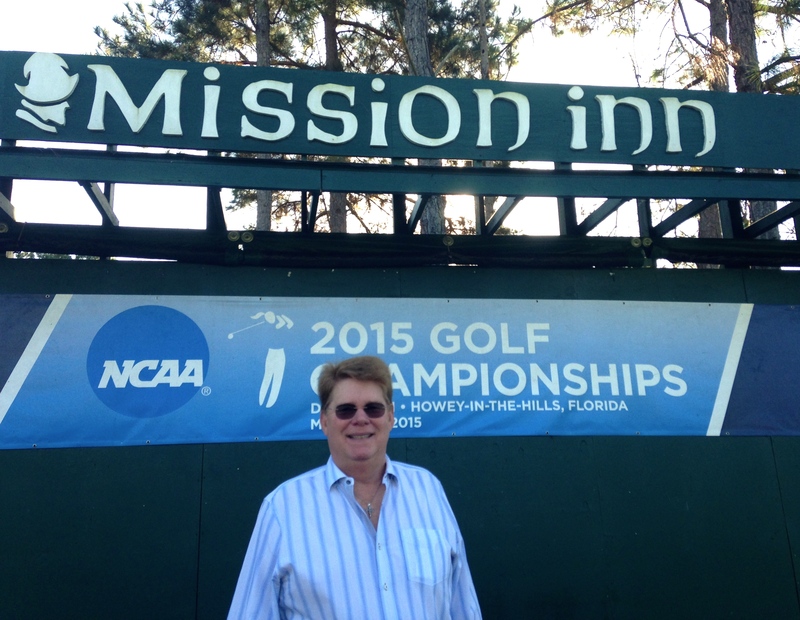 Bud Beucher, who supervises Mission Inn’s day-to-day operation, is a big supporter of collegiate golf. 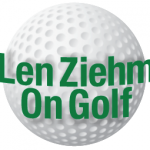 The other course at Mission Inn, Las Colinas, is in its 23rd season and – like El Campeon — has been consistently listed among Florida’s Top 25 in the various polls. That’s saying something, since Florida is rich in golf courses with well over 1,000 in operation. A nominee for Best New Resort Course by Golf Digest magazine in its early years, Las Colinas was designed by Gary Koch, a veteran PGA Tour player, in 1992 and renovated by the respected Ron Garl in 2007. The Beucher family, which has operated Mission Inn for over 50 years, is particularly proud of the many collegiate events that have been played there. This whole town of Howie-in-the-Hills is steeped in history, starting in 1916 when Illinois resident William Howey purchased 60,000 acres with the intent of creating the largest horticultural empire in the world. A year after the purchase the 75-room Hotel Floridian was built on the southern border of the Howey plantation and George O’Neil, a Chicago golf course architect, was hired to build the first golf course. Golf course architecture was a budding profession in those days. O’Neil’s creation was first known as Howey Golf Club, then Chain O’Lakes, Bougainvillea and Floridian before becoming El Campeon (Spanish for The Champion). A Scottish architect, Charles Clarke, updated it after 10 years of use but O’Neil remains the architect of record. More on the course design updates over the years later. While background information on O’Neil’s career is sketchy, he has been connected to some top level courses. O’Neil is also listed as the designer of Green Acres, a private club in the Chicago area, and South Bend Country Club, in Indiana. He also did some work at Pasadena Golf Club in California and one of the courses at the Greenbrier Resort in West Virginia. O’Neil also spent some time as a golf professional, having worked in that capacity at Beverly Country Club – a premier private club in Chicago. Fast forward to 1936, when another Illinoisan –Nick Beucher from the Chicago suburb of Wilmette – began his sales career with the Morton Salt Company. Beucher was a successful salesman with a strong spirit for adventure. In 1939 Beucher – then just 22 years old — and a friend, Tex Bunteen, spent 39 days riding 1,400 miles on horseback from Del Rio, Texas, to Mexico City to fulfill a life-long dream. Eventually Beucher married and started a family that would include six children. One, son Bob, joined him when his spirit of adventure took him from the Chicago suburbs to Howey-in-the-Hills. Nick Beucher decided to buy Hotel Floridian in 1964 and revive its badly neglected golf course. In 1969 the decision was made to create a Spanish colonial resort, and Mission Inn Golf and Tennis Resort was born. The name was slightly altered over the years as Beucher brought in an array of other family members to operate the resort. Nick Beucher passed away in 2005 at age 88. Bob Beucher served as president of Mission Inn and, though now retired, maintains that title. His brother Bud handles the day-to-day operation now. All of Nick Beucher’s six children have worked in some capacity at Mission Inn. Of those six siblings, three of four brothers-in-law and one of two sisters-in-law are also involved in the operation, as are 16 of Beucher’s grandchildren. This statue honors the rich golf history created on Mission Inn’s courses. 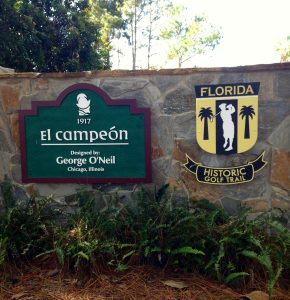 El Campeon (which means The Champion) doesn’t look like a typical Florida course. With 85 feet of elevation changes it offers a most memorable golfing adventure thanks in large part to major design tweaking over the years supervised by Bob Beucher. Some of the original holes were eliminated, others created. Its hardly the course that O’Neil created, but then again few courses built that long ago have survived with their original design. Now El Campeon has an island green, at the par-4 16th, and the signature hole is No. 17 – a tricky par-5 with a tree in the center of the fairway and a pond fronting the green. Measuring 556 yards from the back tees, it’s the longest hole on the course and been dubbed Devil’s Delight. There are better holes on this layout, though. The elevation changes and the strategic use of water – it comes into play on 14 holes – makes for a day of interesting challenges. 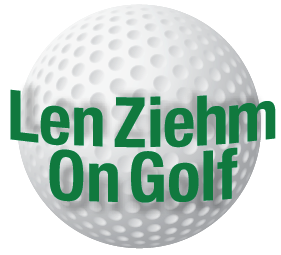 While O’Neil is listed as the architect of record, the revisions made since the Beucher family took over the operation make El Campeon the special course that it is today. This is typical of the scenic views you get while playing Mission Inn’s courses. If a serious golfer can play only one course at Mission Inn, it should be El Campeon. Las Colinas (Spanish for “The Hills’’) is a more typical Florida resort layout. It has wide fairways and isn’t quite the challenge that El Campeon can be. Cited by Golf for Women for its Top Fairways award, Las Colinas is player-friendly but still interesting throughout. Its signature hole is No. 12 – a very tight tree-lined par-5 that has been dubbed Alligator Alley. Every effort should be made to play both courses when you visit Mission Inn, however. The courses are similar in that both are par-72 layouts with one par-5 on front nine and three on the back. Two of long holes on Las Colinas are back-to-back (Nos. 12 and 13). The last par-3, No. 16, was my favorite hole. This tight driving hole is no breather and is a great fit for its place in the rotation. With two quality courses, Mission Inn has certainly withstood the tests of time. The Beuchers marked the family’s 50th anniversary as owners in 2014 and El Campeon will mark its centennial in 2017. This is the stunning view you get when you finish a round at Las Colinas.